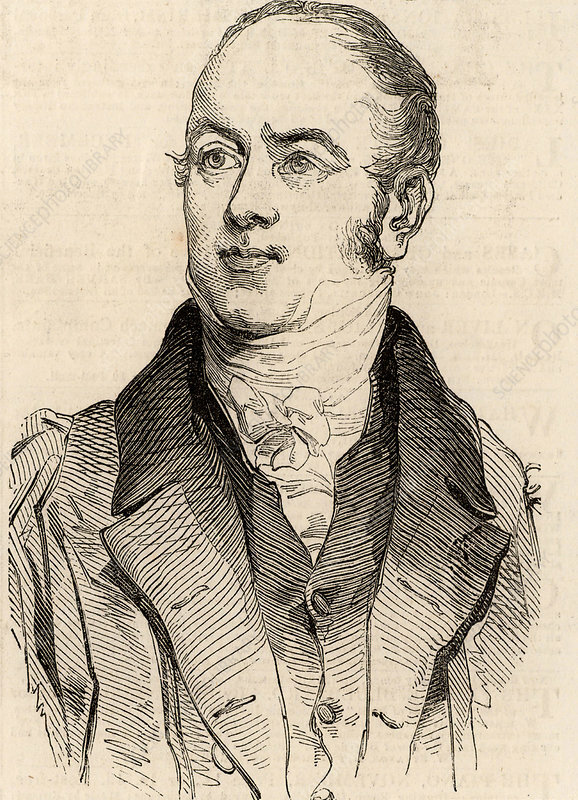 William Buckland (1784-1856) British geologist and clergyman. Buckland tried to reconcile the date of the Creation at 4004 BC with new geological discoveries. Buckland in 1844 when he was appointed Dean of Westminster. Wood engraving from The Illustrated London News (London, 22 November 1845).